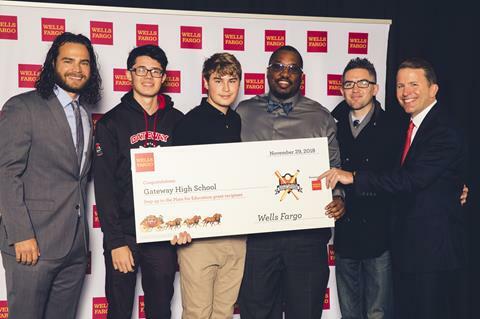 Learn more about we've been up to at Gateway Public Schools! Happy New Year! 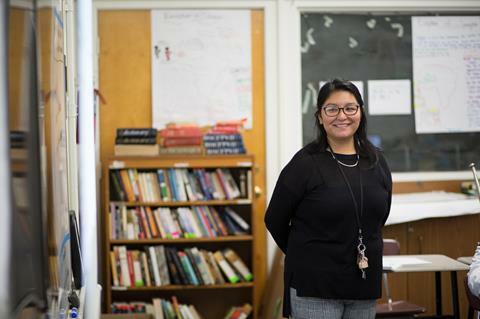 We’re excited to share the work of our teachers and the accomplishments of our incredible students throughout this issue of The Gate. All of us at Gateway are back from the holiday break and jumping into second semester. Last week, Gateway’s nearly 500 high schoolers split up into 25 different week-long projects of their choice for Project Week, our annual intersession between semesters. From cooking to kayaking, museum visiting and knitting, they explored one topic in depth for the entire week. 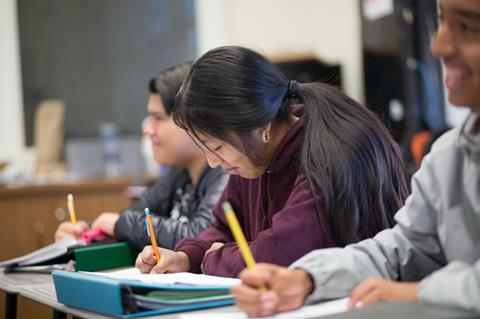 Currently, our middle schoolers are gearing up for this year’s spelling bee and our 6th graders are heading to the Marin Headlands for their overnight camping trip! 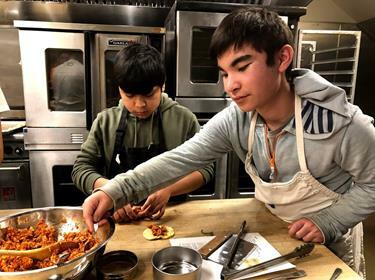 These unique school activities and programs give Gateway students the opportunity to explore the Bay Area, learn beyond the classroom, and build a strong community. Our educators are also building community through our recently launched program, Gateway Impact. 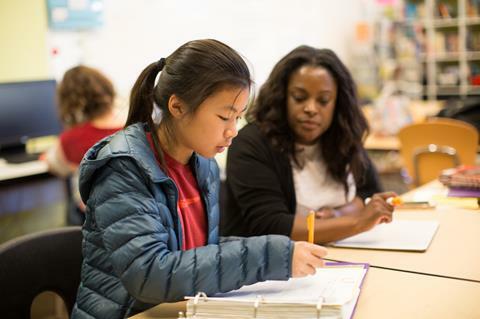 Gateway Impact aims to create venues and opportunities that leverage the collective wisdom and commitment of all educators and help close the achievement gap for students. 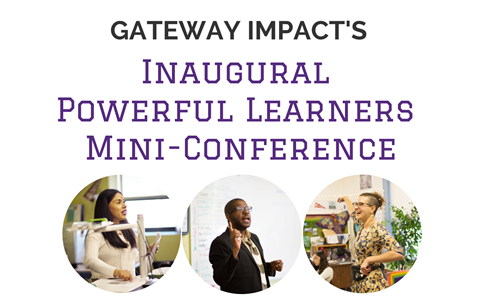 On Saturday, February 9, we are hosting Gateway Impact’s Inaugural Powerful Learners Mini-Conference as the first of many collaboration opportunities for educators. 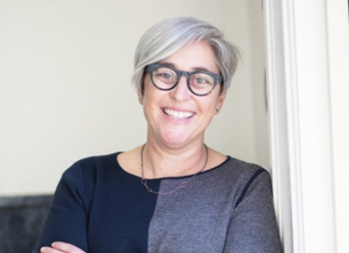 The conference - offered free of charge - will share concrete student agency tools and practices to help students become powerful learners in five different workshop options. We look forward to sharing updates on the mini-conference and our students through the end of the school year. In the meantime, we hope you’ll join us for our upcoming Conversations for Impact and 20th anniversary celebration events. have questions about our schools. 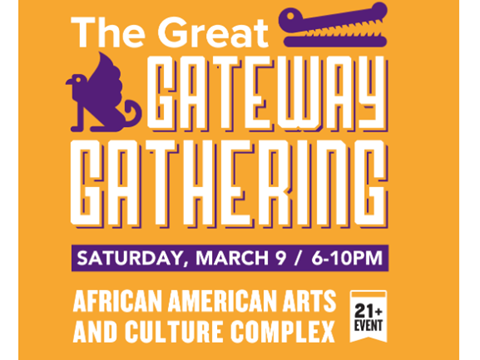 You're receiving this email because you are a supporter of Gateway or have attended a Gateway event.